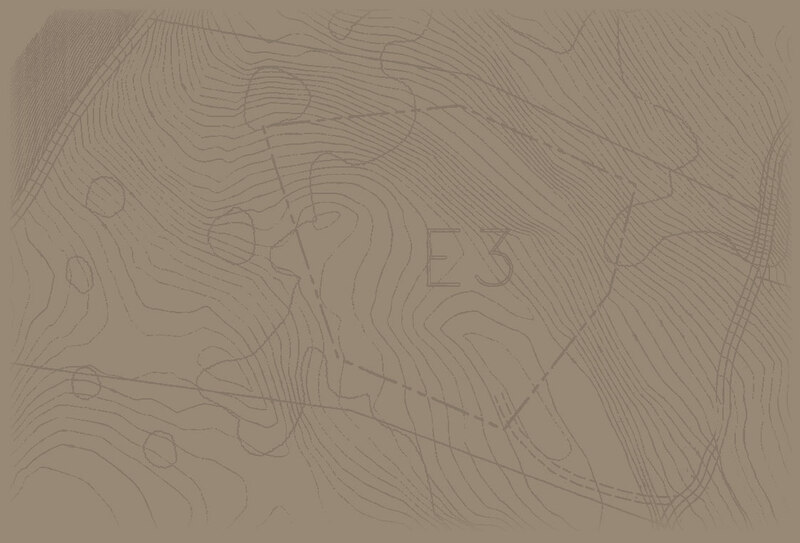 "E3" is a very special estate property situated in the highlands above Carmel, with ancient oak trees and nearby salmon streams. There is no doubt... if life has been good to you, this may well be the last great opportunity to come along in generations for building the superlative home of your lifelong dreams. Please feel free to request a tour of the lands we are developing in this incomparable gated community. Draw inspiration from our building plans.